1. Pray: Yup, that’s right! Keep praying. Jesus did not have an issue with their prayer; He had a problem with their lack of belief in their prayer. In Mark 11:24 Jesus said, “What things soever ye desire, when ye pray, believe that ye receive them, and ye shall have them,” (KJV, see also Mt. 21:22; Ja. 1:16). Continue to pray, yet make sure you believe in your prayer being heard and you believe in the One who hears your prayer and is able to be your help (more on this a little later). Many ask a lot of things of the Lord, but those that catch His attention the most are those who have faith when they ask. On several occasions, Jesus said it’s because of “your faith” that healing has taken place (Mt. 9:22; Mk. 10:52). Too many people focus on the right words to say during prayer when the real focus should be on Whom we believe. Do our heart’s match up with the words that are coming out of our mouths or are they just that, words, instead of a powerful instrument implemented by what we believe? Your faith matters more than your words. 2. Nourish: Every believer has to nourish their faith with a daily diet of the Word of God. “Thy words were found, and I did eat them; and thy word was unto me the joy and rejoicing of mine heart . . .,” (Jer. 15:16, KJV). We’ve all heard the phrase “you are what you eat” and no truer is it than here. Our natural bodies depend on us to eat properly for it to maintain its daily functions. Our spirit depends on us to fill it with the necessary spiritual nutrients to help our faith and belief thrive to be all that God has designed for you and I to be. A rich diet in God’s Word will supply the believer with encouragement, wisdom and truth to hold on to their faith and to build the spiritual muscle to believe more. “Man shall not live by bread alone, but by every word that proceedeth out of the mouth of God,” (Mt. 4:4, KJV). 3. 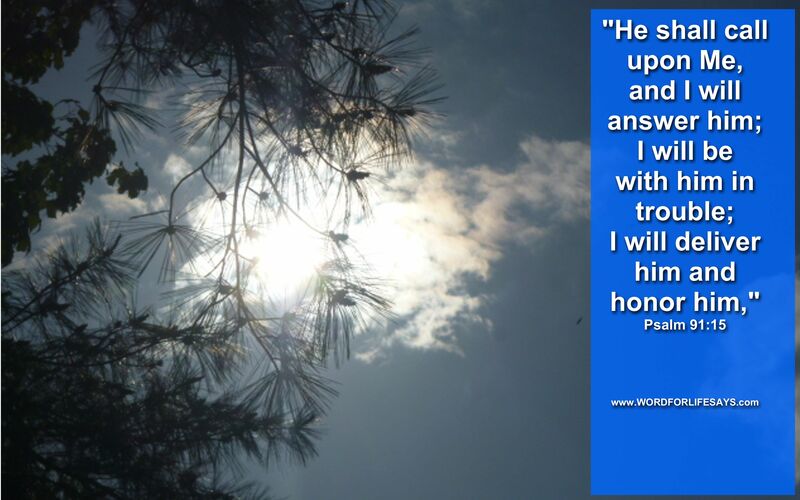 Rest: Not only rest in our salvation but also in the fact that He heard (told you there was more :)). “For we which have believed do enter into rest . . .,” (Heb. 4:3, KJV). 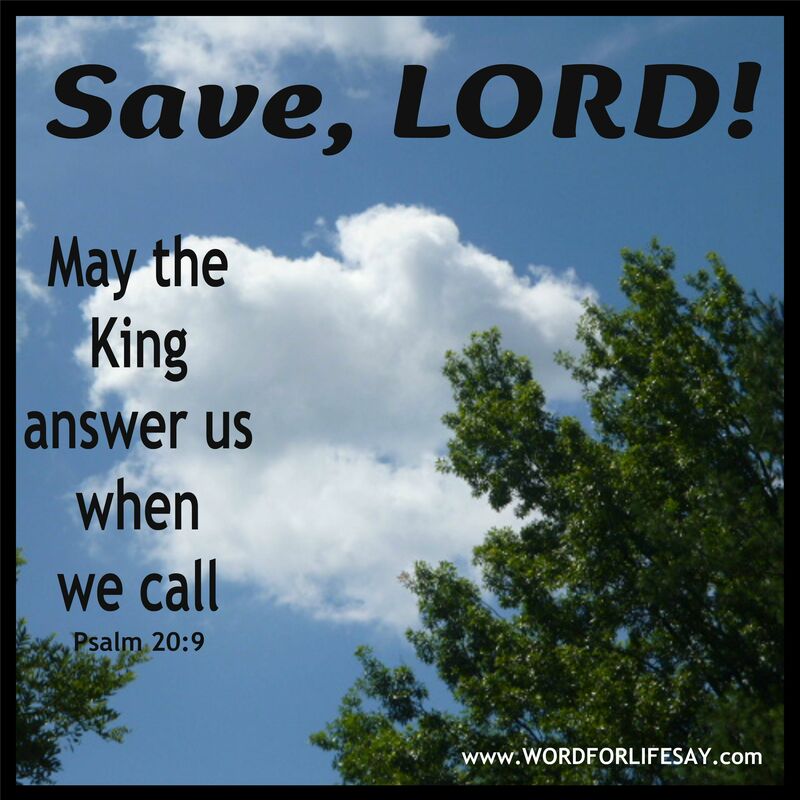 “I called on the LORD in distress; the LORD answered me . . .,” (Ps. 118:5, NKJV; see also my article “Know That God Hears!”). We have to trust in Him to handle our prayers. That’s what resting is all about. We prayed it, we committed it to Him, and we rest. Is this hard to do sometimes? Yes, but oh so needful. It’s disciplining ourselves like Jesus did when He spoke at Lazarus’ tomb saying, “Father, I thank thee that thou hast heard me,” (John 11:41, KJV). He didn’t try to persuade God, He rested in the fact that He knew already that God heard Him. We have to discipline ourselves to rest in Him. Those that are in a continual state of worry are not resting. Rather, they are anxious over the conditions in their life. Paul said, “Be careful for nothing; but in every thing by prayer and supplication with thanksgiving let your requests be made known unto God. 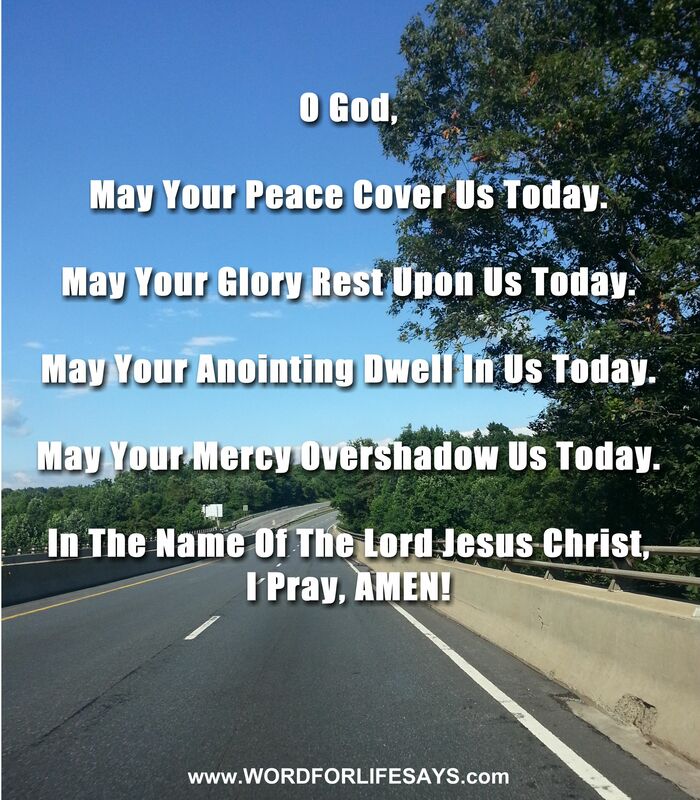 And the peace of God, which passeth all understanding, shall keep your hearts and minds through Christ Jesus,” (Phil. 4:6-7, KJV). Peace will cover the one who prays it and gives it to God allowing him/her to rest. Is this a sure-fire way to have God answer your prayers the way you want? NOPE!!! Nonetheless, we still are to be people who believe when we pray. 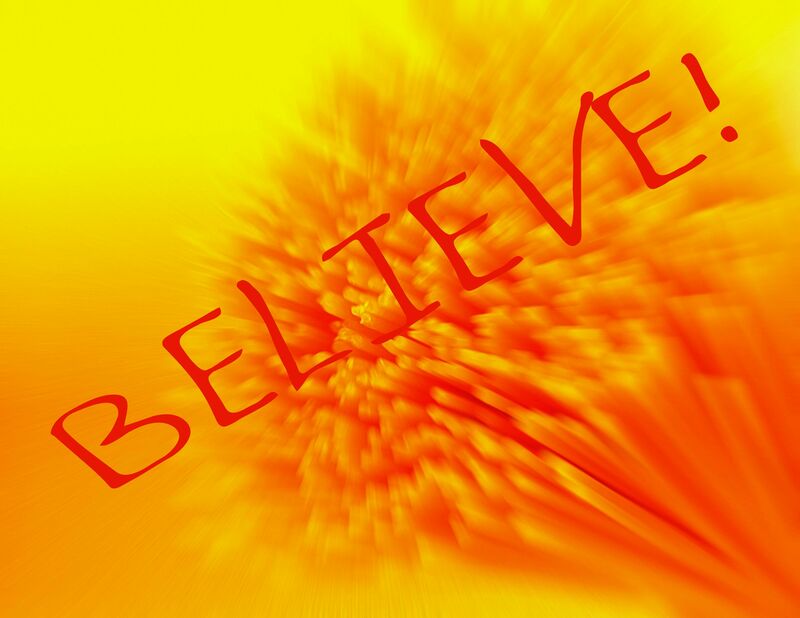 Unbelief will cause you and I to miss out on the amazing things that God wants to do in and through us. Don’t take that chance today. Don’t ever stop praying but do more than just pray – BELIEVE! Recently, I took a trip to another state. To me the trip was somewhat stressful and emotionally draining. I had one focus the majority of the time there: home. I wanted to go home big time. When it was time to repack our things and head in the direction of home my heart leapt with excitement. My inner man was doing a two-step with joy. I was going where I wanted to be. I was going home. Spending the hours driving didn’t matter to me. My hips wracked with pain due to the long car ride, but it didn’t faze me. When we arrived at our local beltway, about a half an hour from home and I spied local places and landmarks, though stuck in rush hour traffic, I was happy. Joy and happiness will be mine. Caught up to meet him in the air. One day we are going to experience a joy like no other when we arrive HOME. By now, you know that I am not referencing any earthly dwelling we can find down here. Rather, a place we can only imagine from the writing of the revelator and prophets who have peered through, looking beyond this fleshly realm and have viewed the divine. A place, I think, words will never be able to do it proper justice. A place so glorious in majesty and appearance the only thing we can do is yearn in the spirit for its streets until we arrive there. This home is where “God shall wipe away all tears from their eyes; and there shall be no more death, neither sorrow, nor crying, neither shall there be any more pain: for the former things are passed away,” Revelation 21:4. No matter what you have to face today! No matter the place you are in right now! No matter the discouragement, heartache and upsets through this present sufferings; one moment in heaven is going to pay for it all. One moment at our real home will cancel it all out. 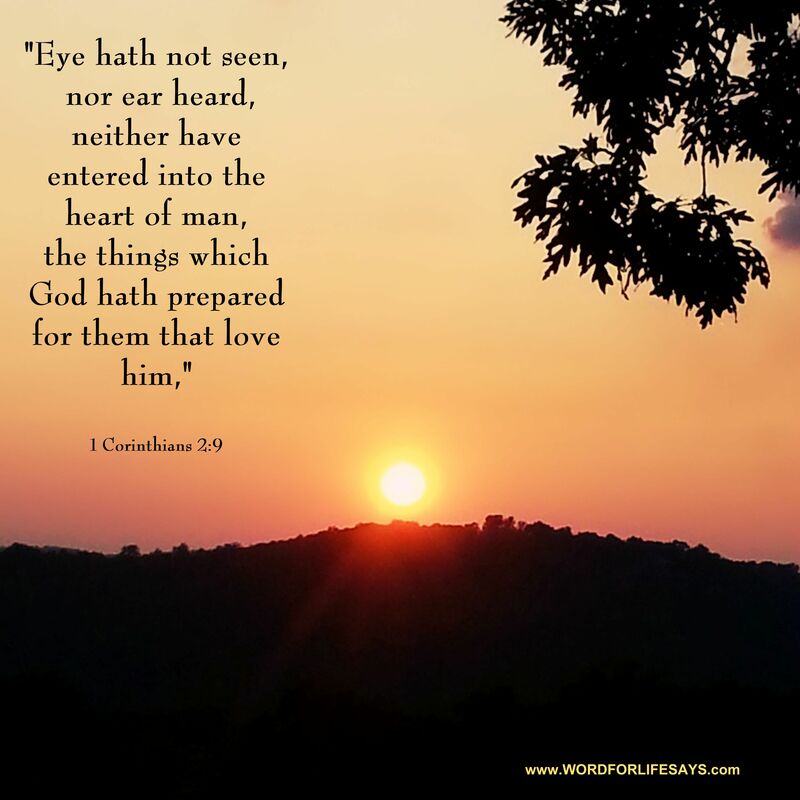 “Eye hath not seen, nor ear heard, neither have entered into the heart of man, the things which God hath prepared for them that love him,” 1 Corinthians 2:9. There’s no place like this home. To get into all the specifics of what has been revealed in His Word would take more time than I have here at this moment. But, God has something great in store for us. Hold on. One day I hope I will meet you at home. What we put into our body matters. The foods we eat can either help or hinder our health. Yesterday, I mentioned stopping at a fast food joint. Sometimes we do this but it is not an everyday occurrence. I value what goes in my body. Is every food choice the best choice? No, but I try to make it a point to have the majority of what I eat to be of nutritional value; to be something that will build me up and not tear me down. Our spiritual lives work in the same manner. We are what we eat, spiritually. If all that we are ever digest is the negatives of this world then we are robbing our spirit of the vital nutrients that can increase our awareness and spiritual health. 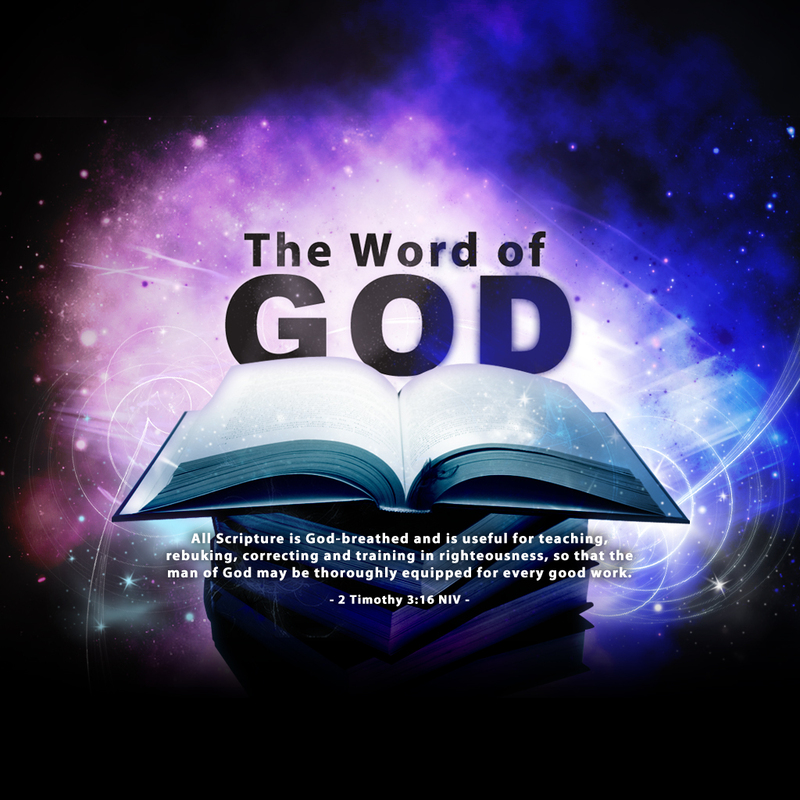 The Bible says, “Faith comes by hearing, and hearing by the word of God,” (Rom. 10:17). What we assimilate in our being is what will be produced in our spirit and in our lives. God’s word has everything in it we need. A daily diet of letting Him speak to us through His word, through His preachers and teachers will enrich our spiritual lives and make us stronger in Him. When adversity and the storms of life rise His word that has already been deeply instilled in us pops into action and carries us through to the other side. We need God’s word everyday. We need it to grow. We need it to learn. We need it to increase our faith. We will never be the healthy Christian that we need to be if we leave the word of God out of our daily routines. God’s word will build you up and make you stronger in Him. Many are diligent about their natural health but watch what you eat spiritually. It can make the difference between spiritual health and spiritual sickness. Jesus loved us with a sincere love. 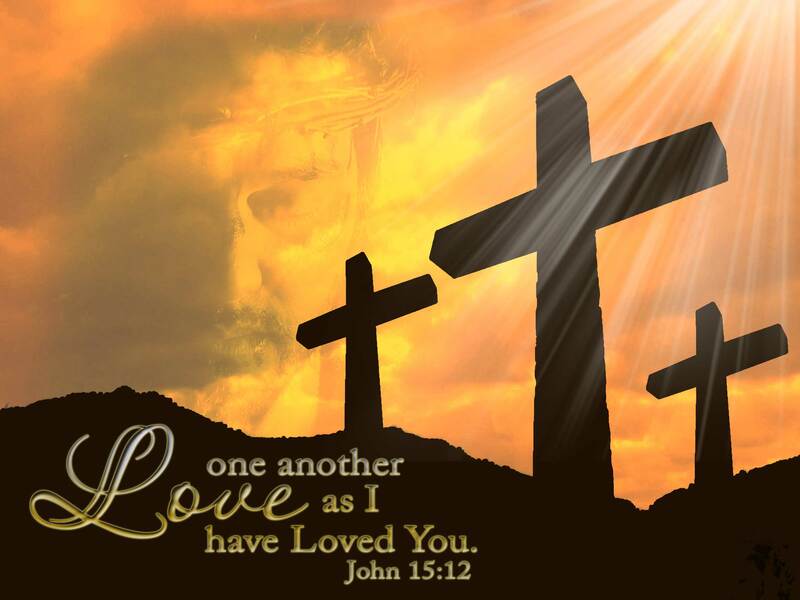 Everything He did, right down to dying on the cross as a substitute for our wrongs, was motivated by love; real love. Paul commanded, “Let love be without hypocrisy,” (Rom. 12:9). The church was to model Christ in the way that they loved people. They are to have the purest and most sincere love that would compel people to want to know more about Christ. They are to be pillars of love that the lost, broken and hurt can lean on and find strength. Have ever awakened to turn on the news only to hear of some horrific event that has taken place? Upon hearing it, have you ever had the urge to run to the scene of said event to try to do something; to want to help some and get the situation back in order? Often, among devastation, life can make us feel as though we are limited in our options to do something. But, the fact of the matter is you can do something. Something that most count as a last option should actually be the first. Prayer is powerful! Prayer is authoritative! And, prayer works! “Be careful for nothing; but in everything by prayer and supplication with thanksgiving let your requests be made known unto God. And the peace of God, which passeth all understanding, shall keep your hearts and minds through Christ Jesus,” Philippians 4:6-7. 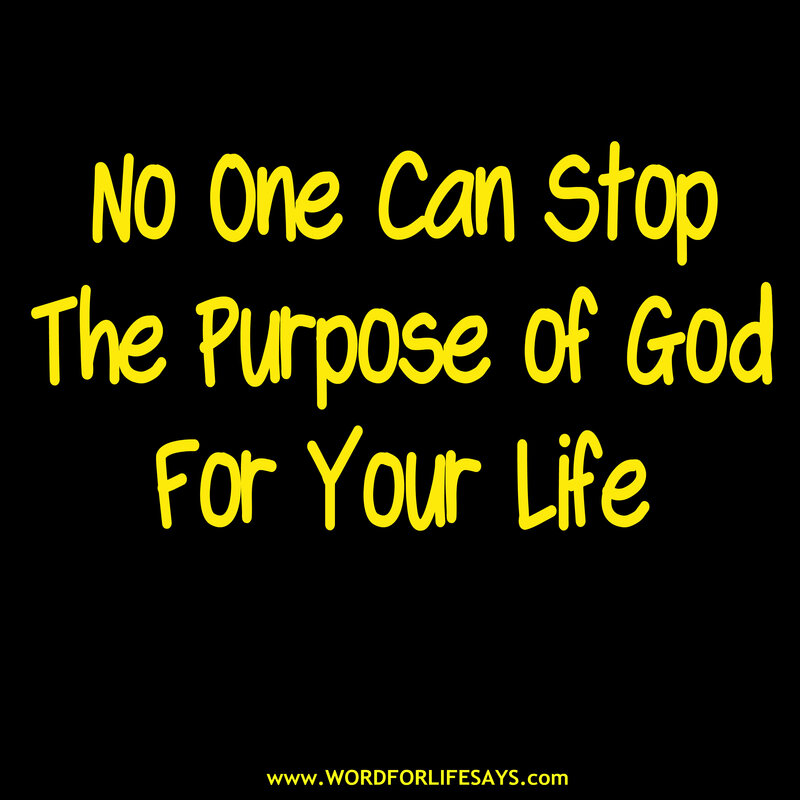 NOTHING is out of the scope of God’s reach. The worse world events can be made tame under the hand of a Sovereign God, if He so wills. Confident prayer that He hears and is able, makes a difference in life’s circumstances. 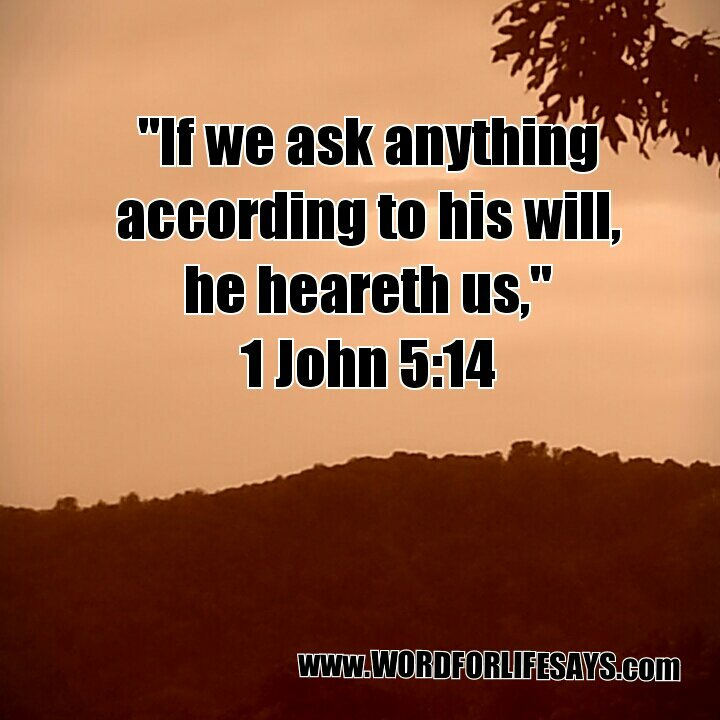 “If we ask any thing according to his will, he heareth us,” 1 John 5:14. You can do something. To some it may seem a trivial thing, but there is real power in prayer. Who knows what you can change when you approach Him with a heart that wants to intercede on behalf of others. Many of us are familiar with the story of Joseph. We have the main points in his life down pat: his coat of many colors, his dreams and his interpretation of others dreams. We know of him being sold into slavery by his own brothers, his life in Egypt, the accusations of Potiphar’s wife and his imprisonment. But how closely do we pay attention to his actual relationship with God? Do we focus more on “From the Pit to the Palace,” side of things than on his integrity before God? Sometimes a knight in shining armor just won’t do. You need the most powerful of the land, the King, to come to the rescue. I am definitely a girly girl, to an extent. I love the idea of love. I can bury myself in stories of romance and rescue. What is a lovelier picture than that of a knight in shining armor coming to the rescue of a damsel in distress? I’ll tell what a lovelier picture is, when the King himself gets personally involved in the rescue.